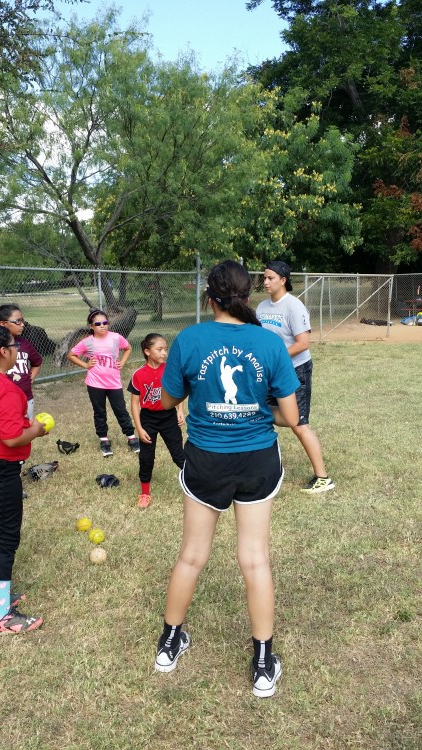 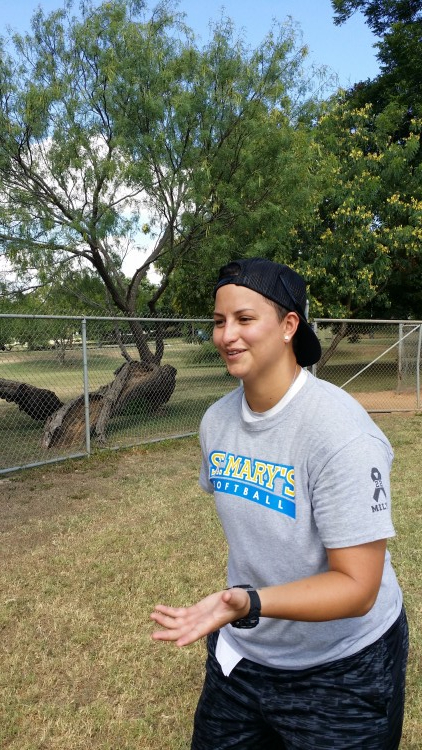 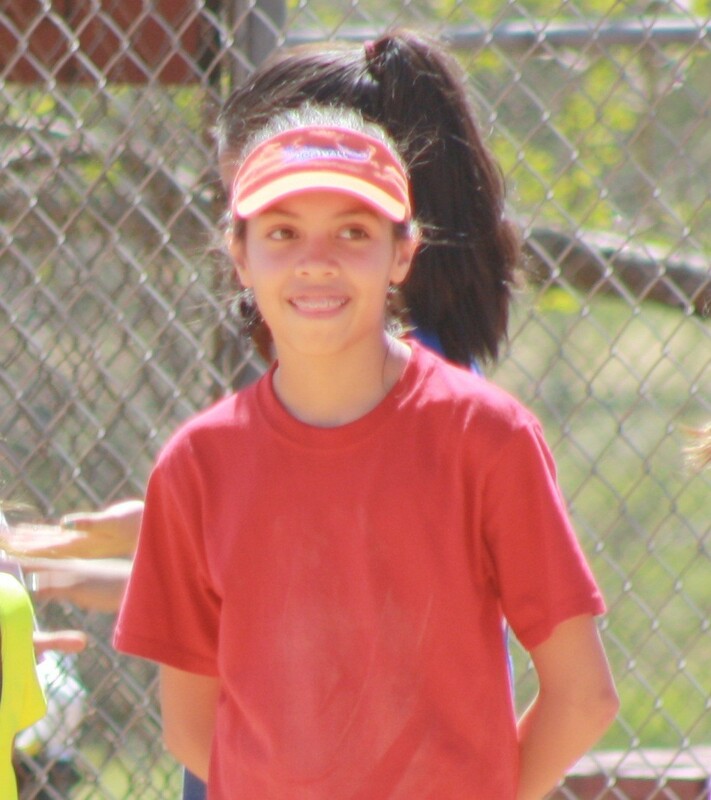 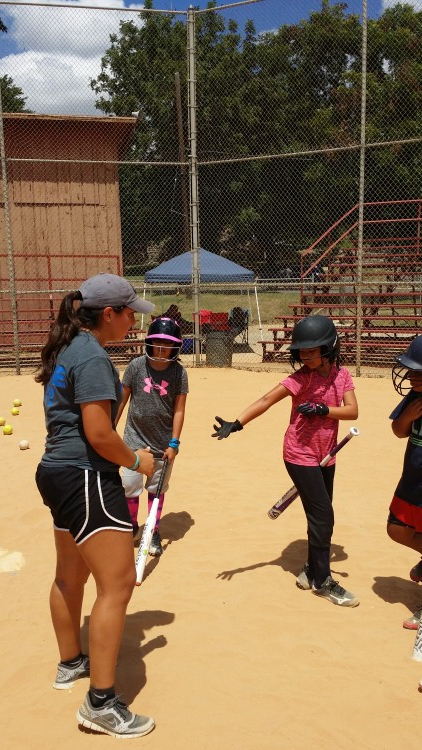 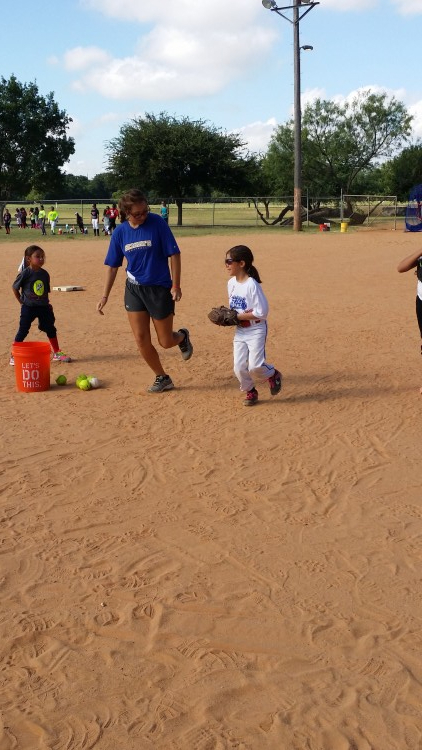 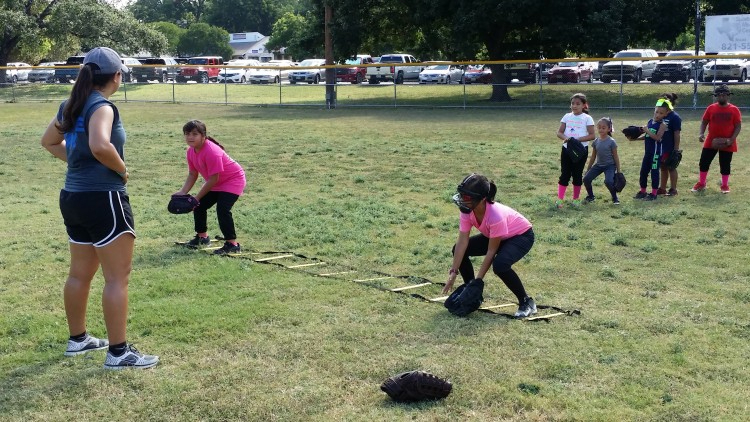 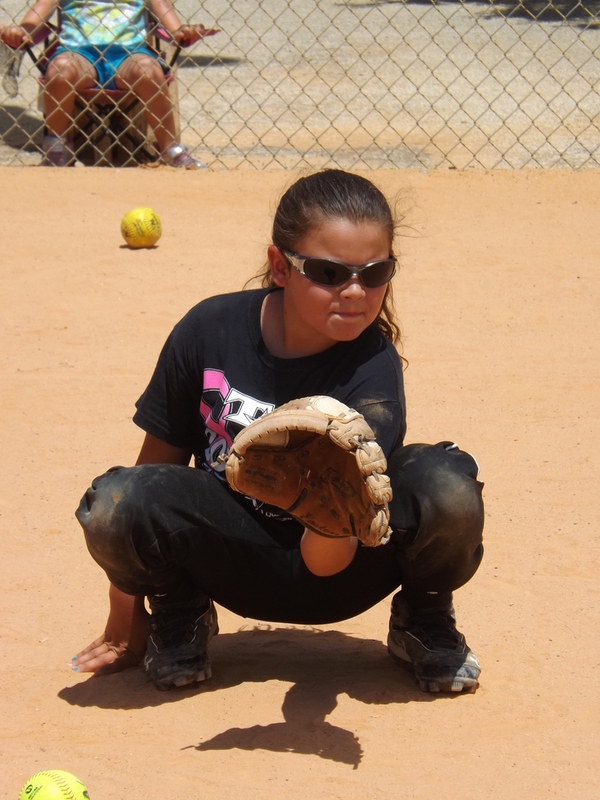 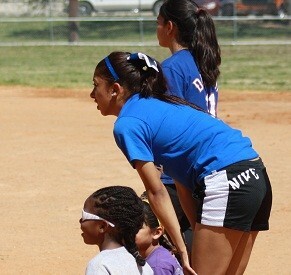 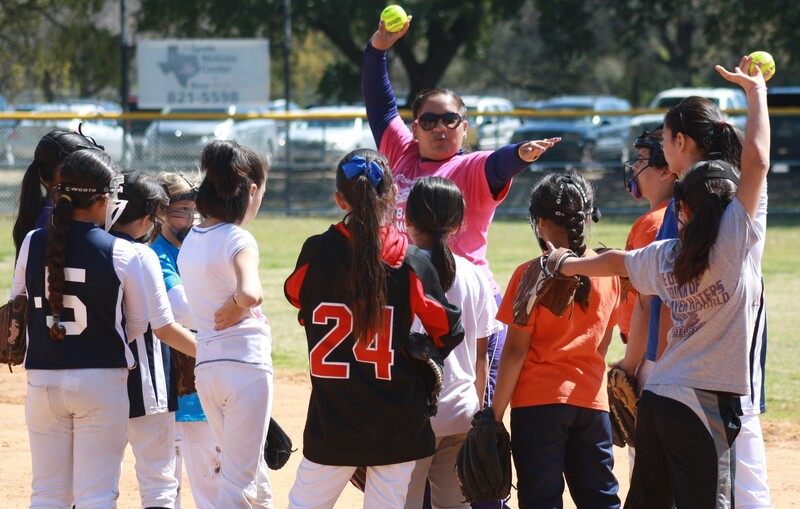 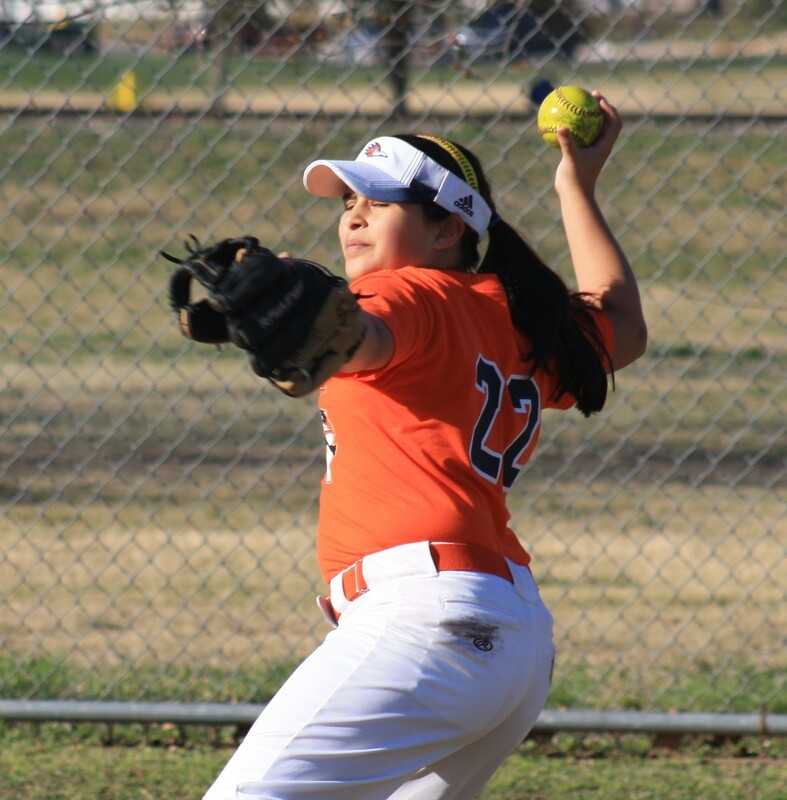 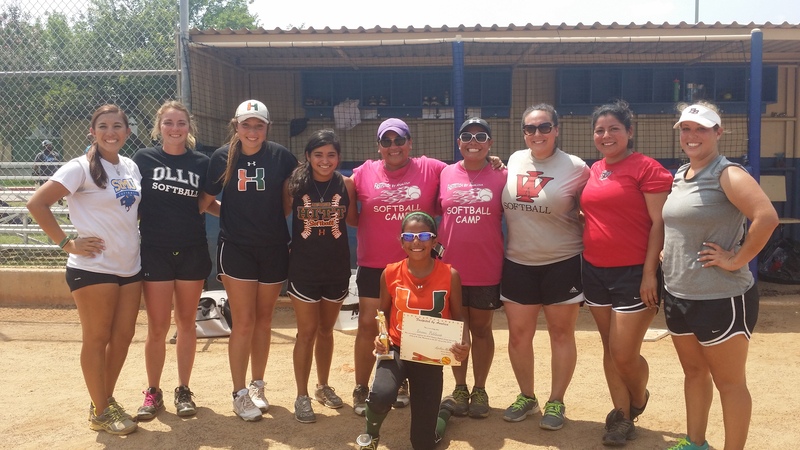 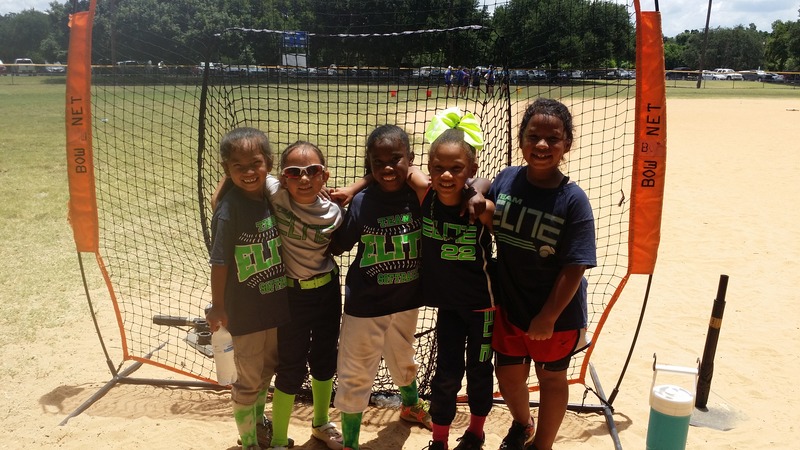 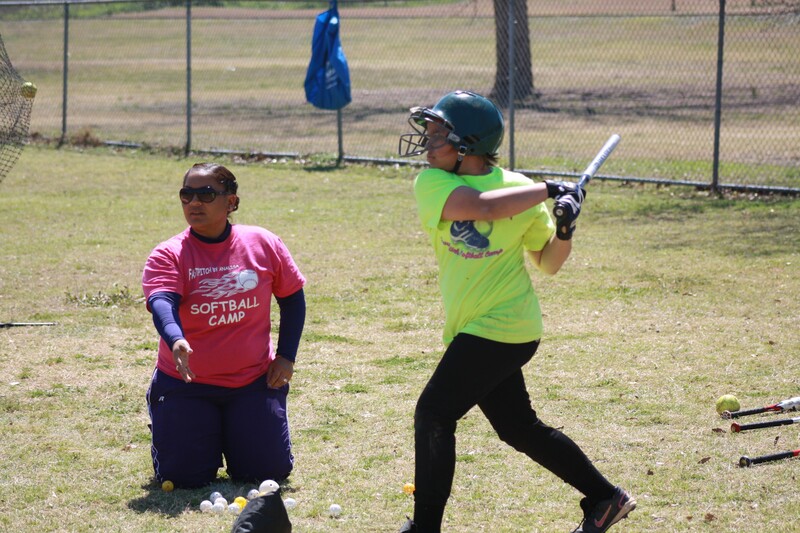 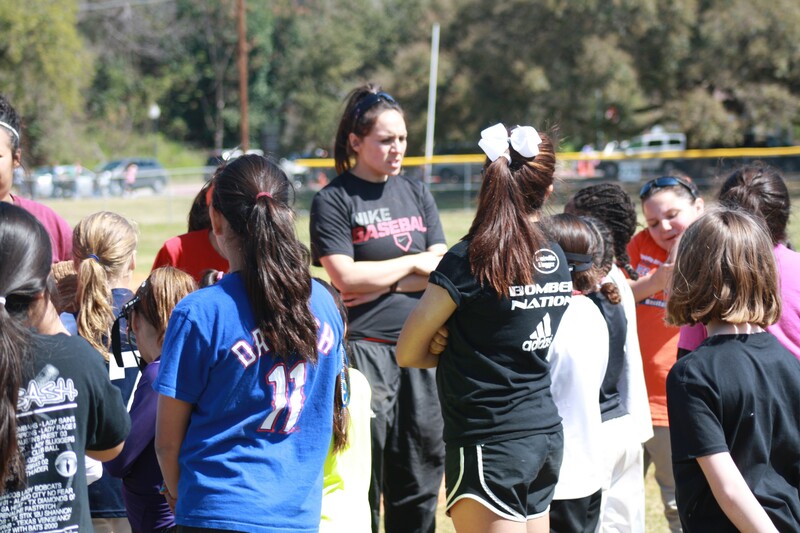 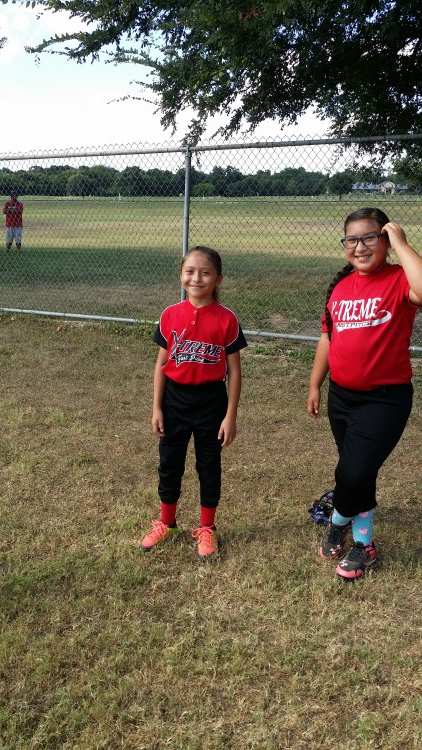 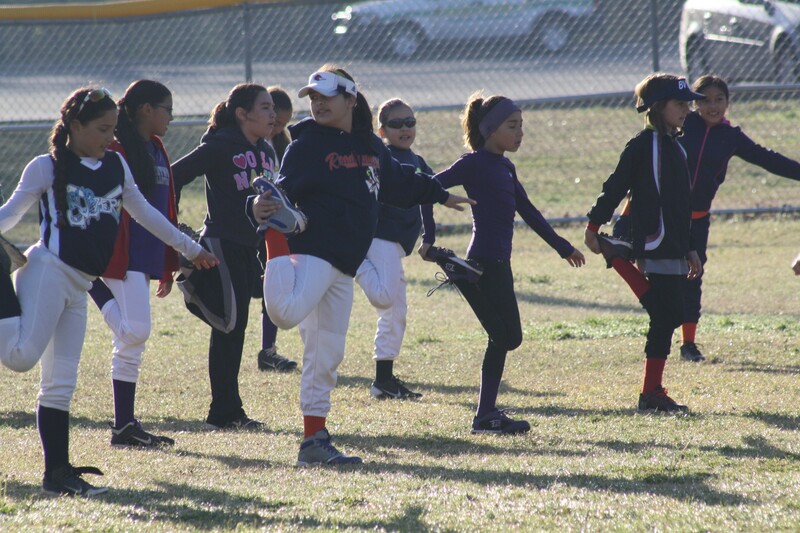 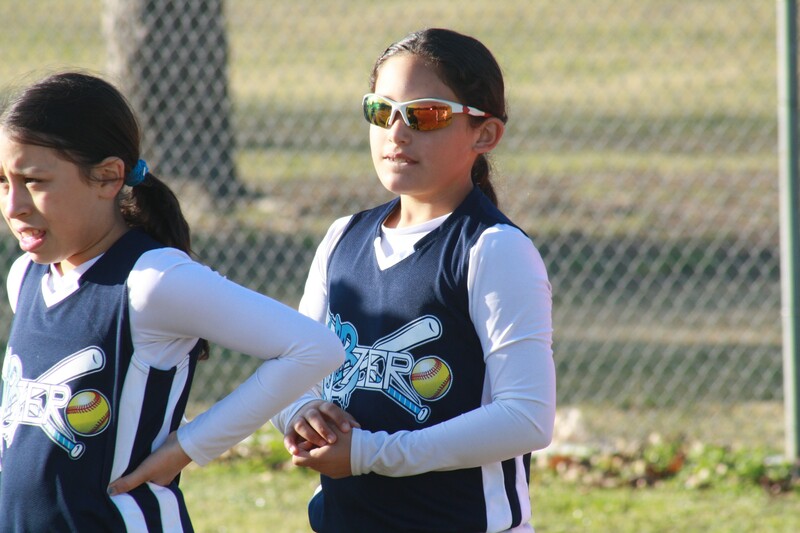 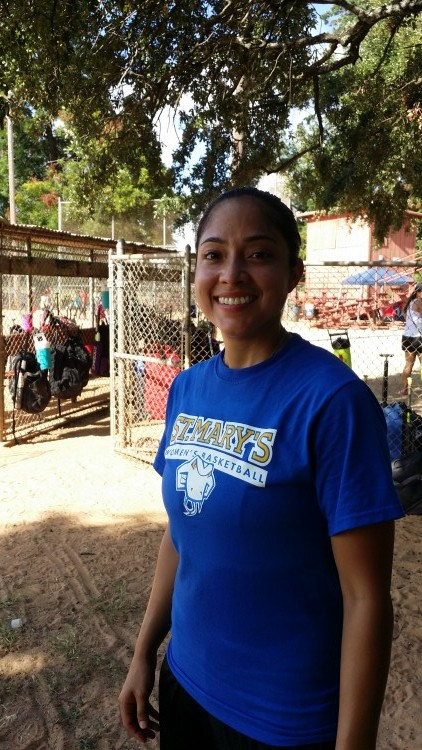 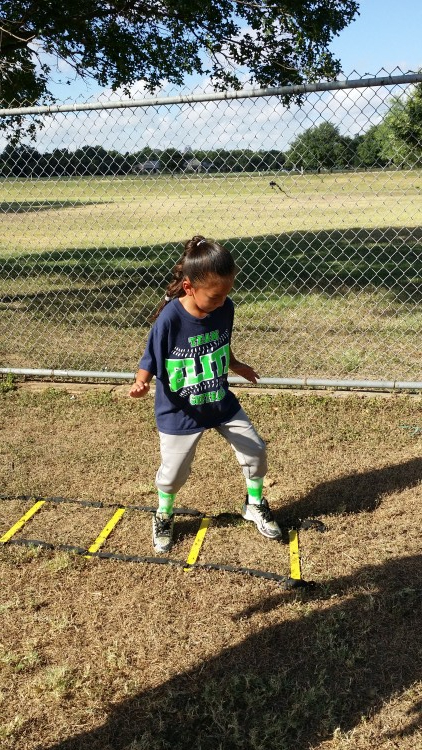 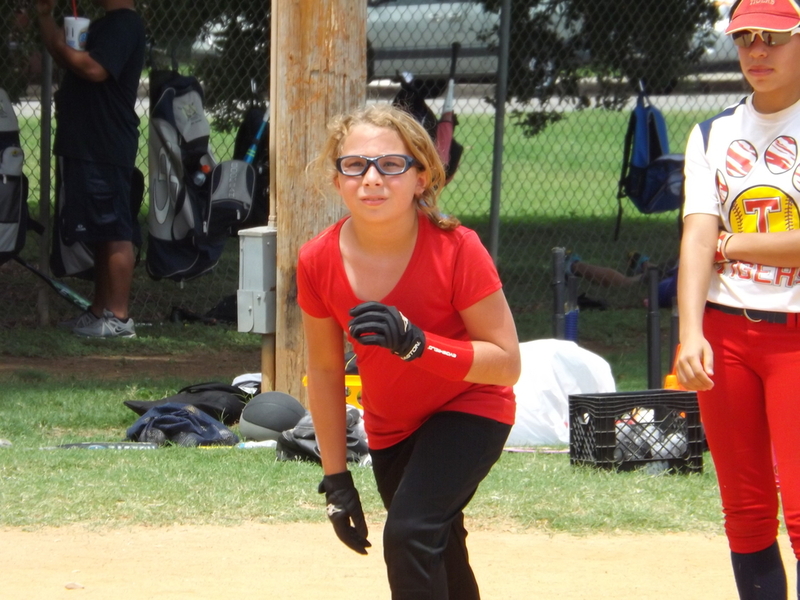 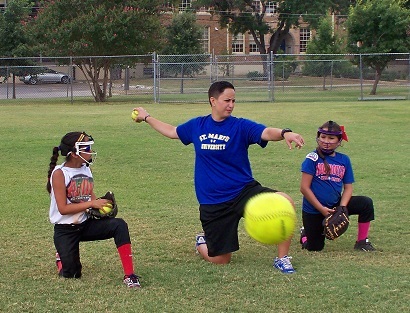 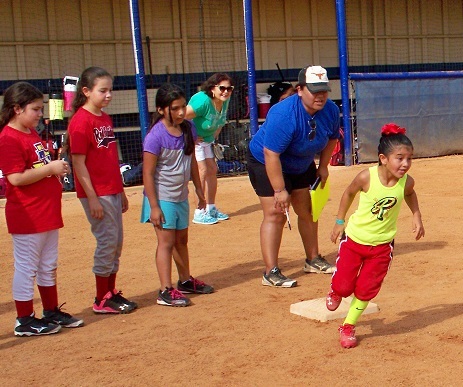 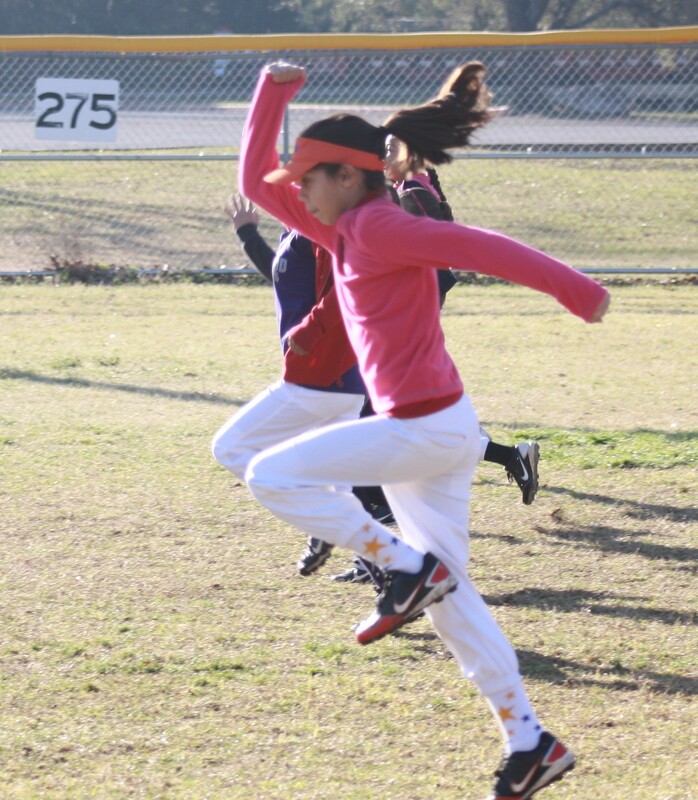 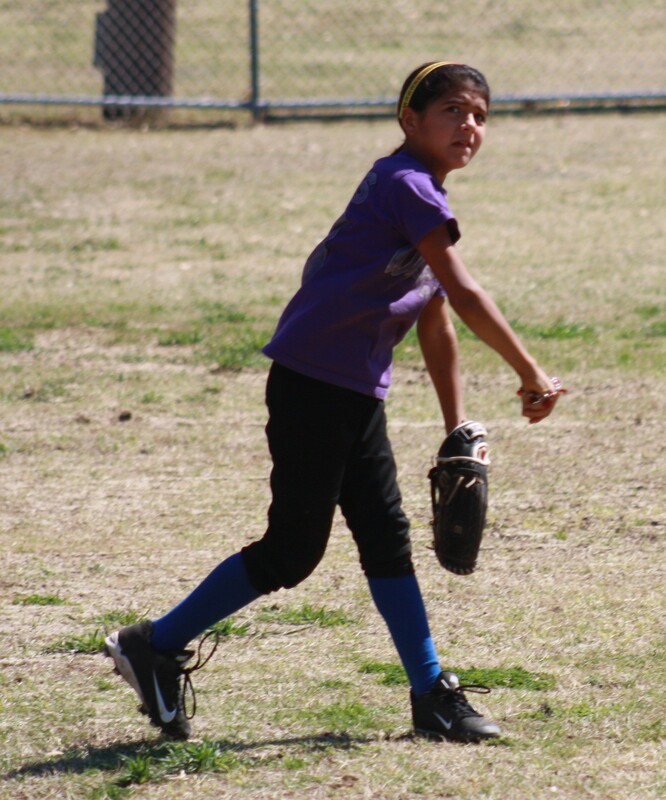 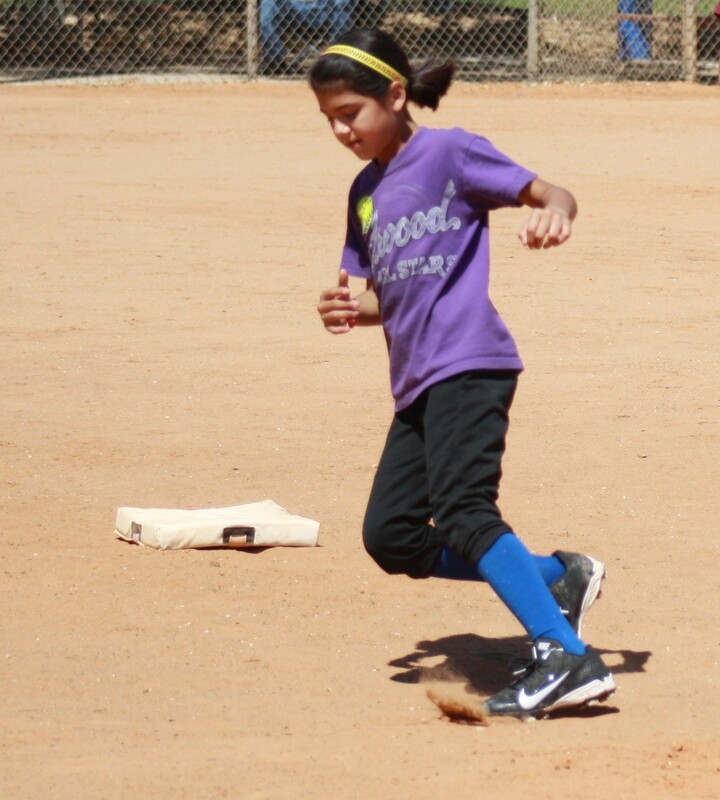 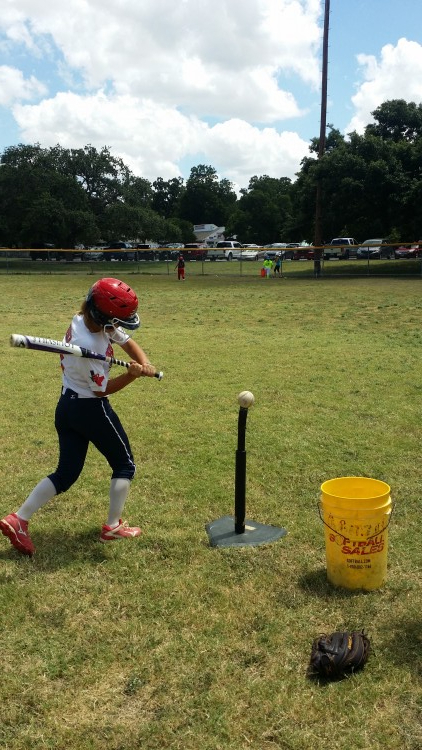 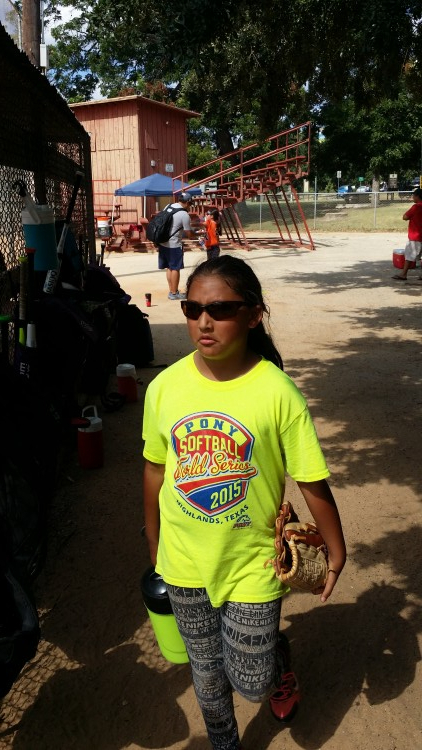 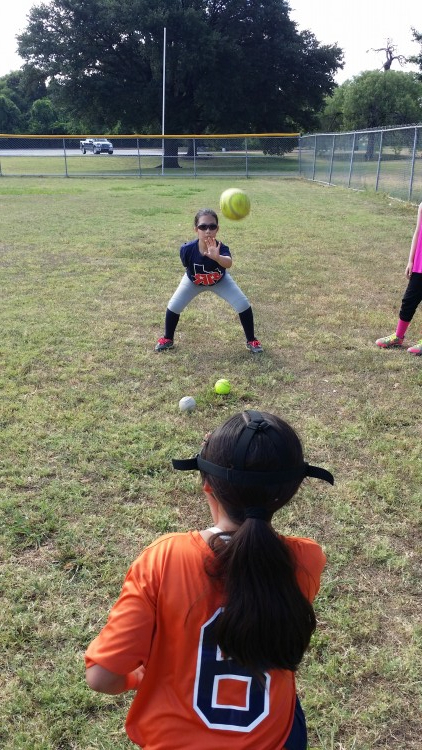 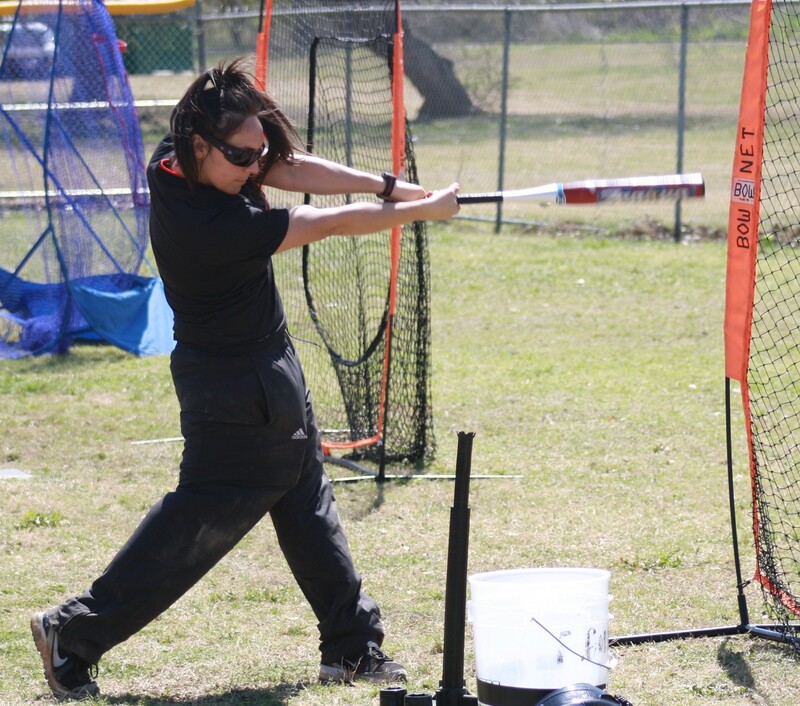 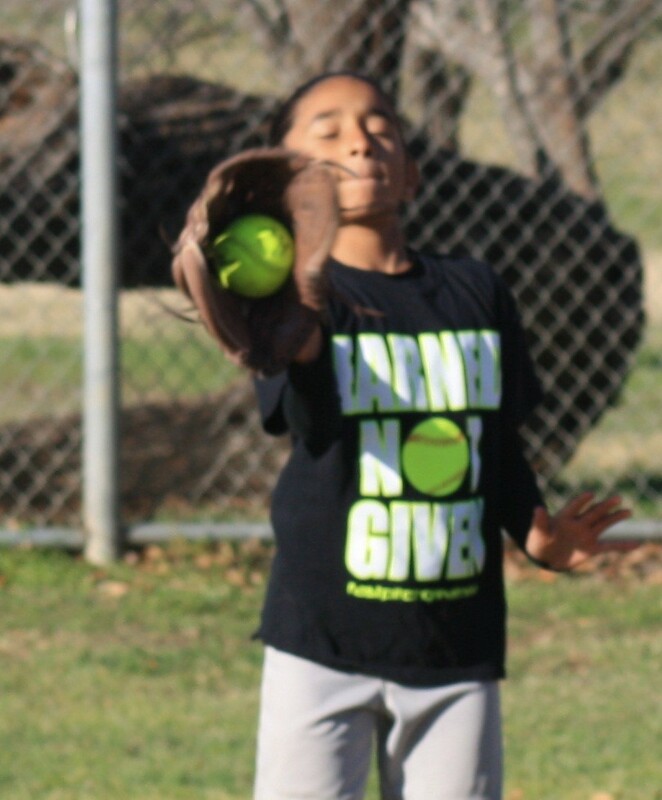 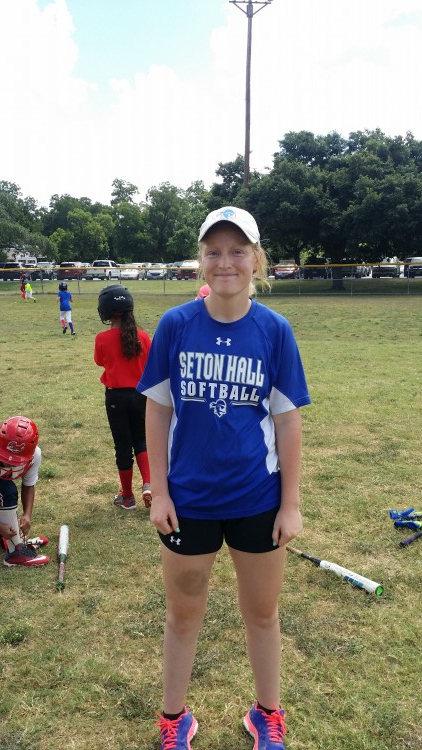 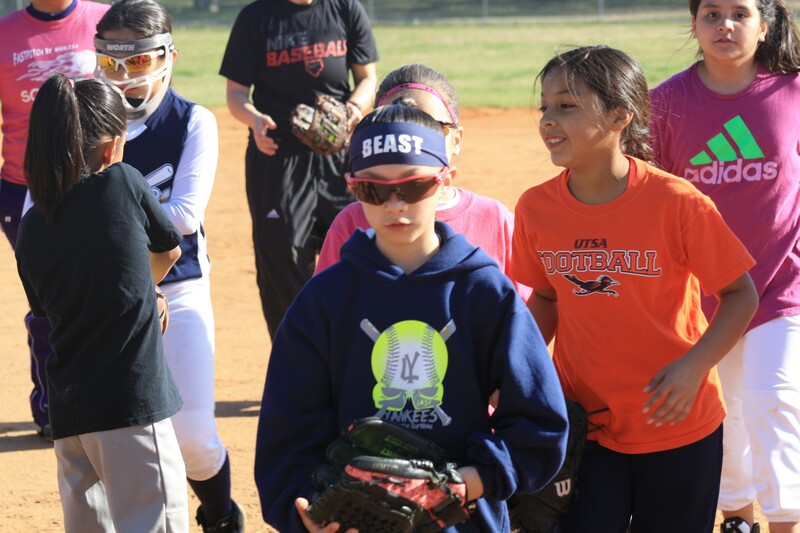 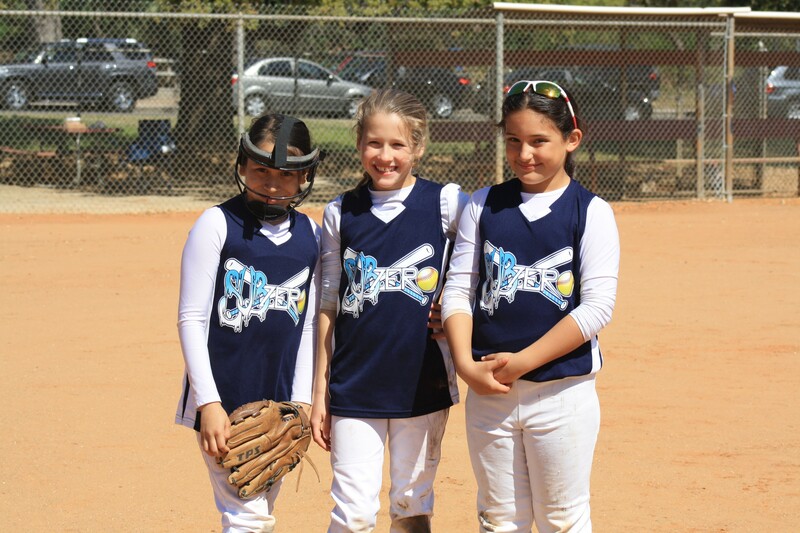 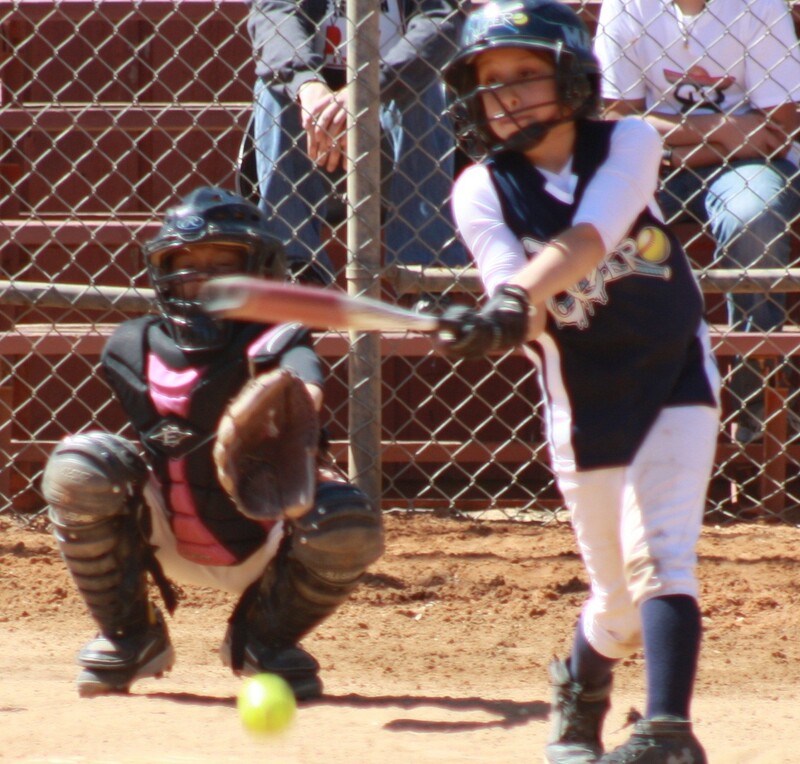 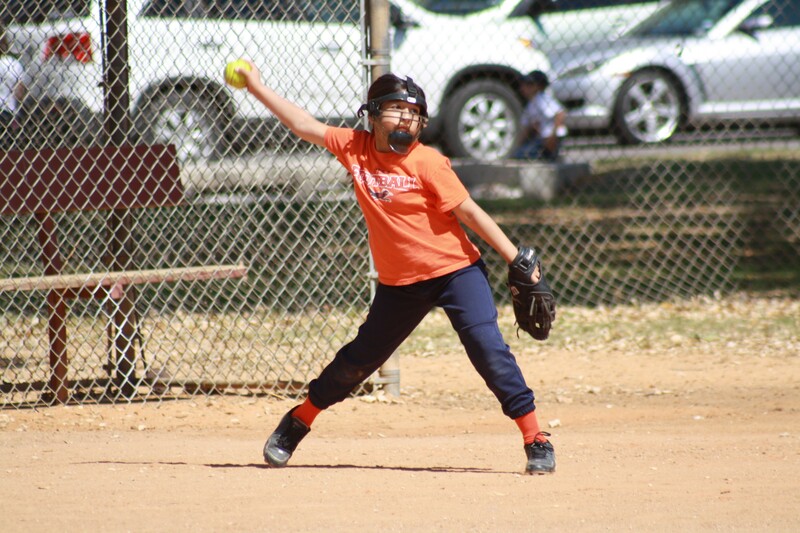 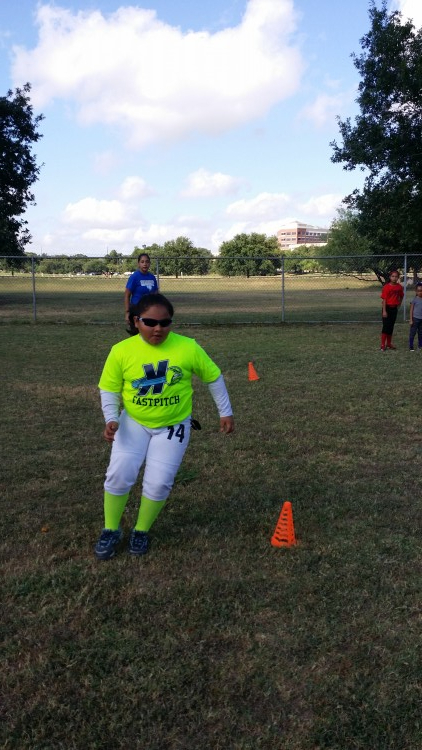 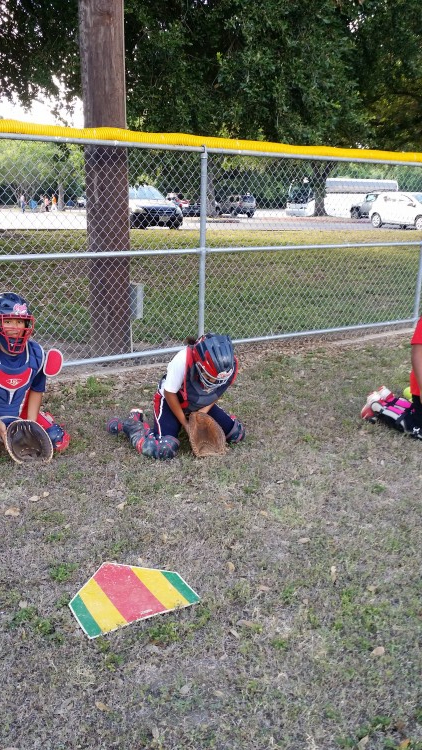 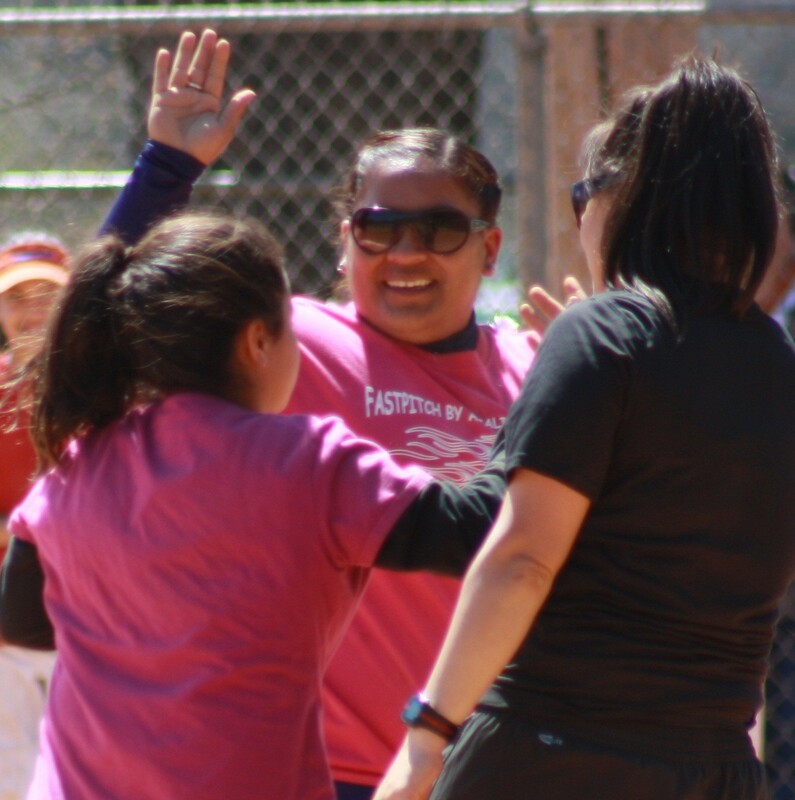 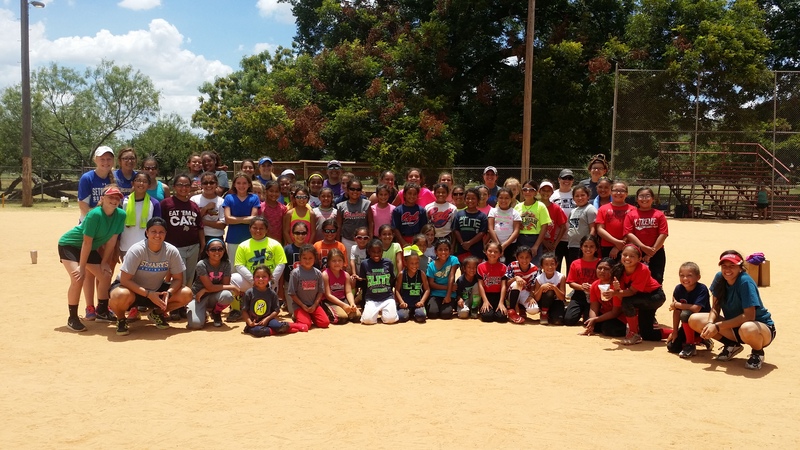 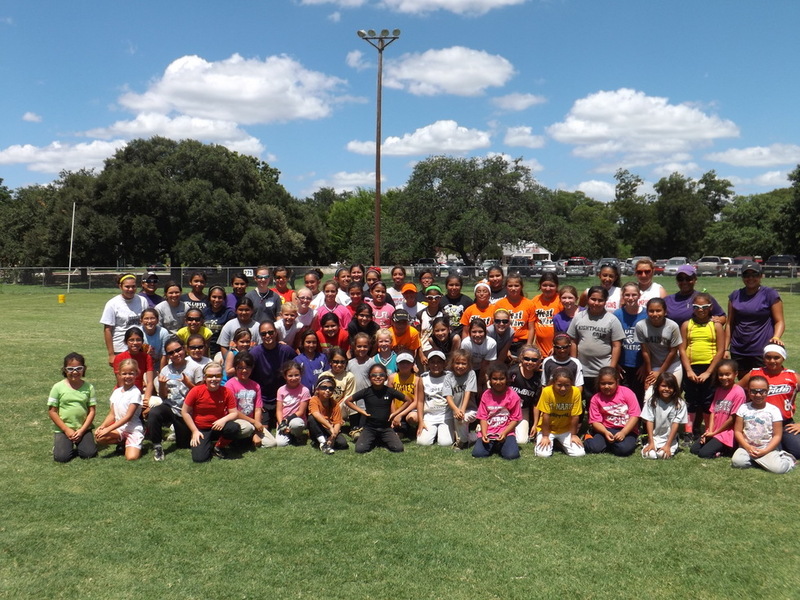 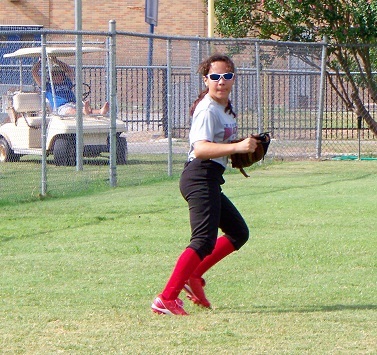 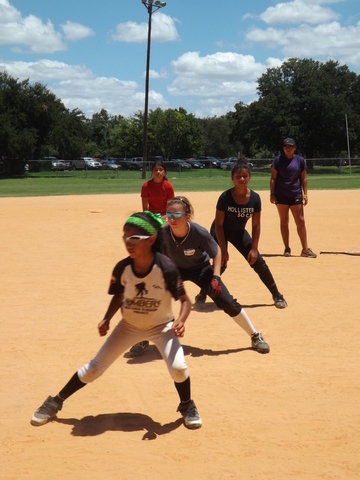 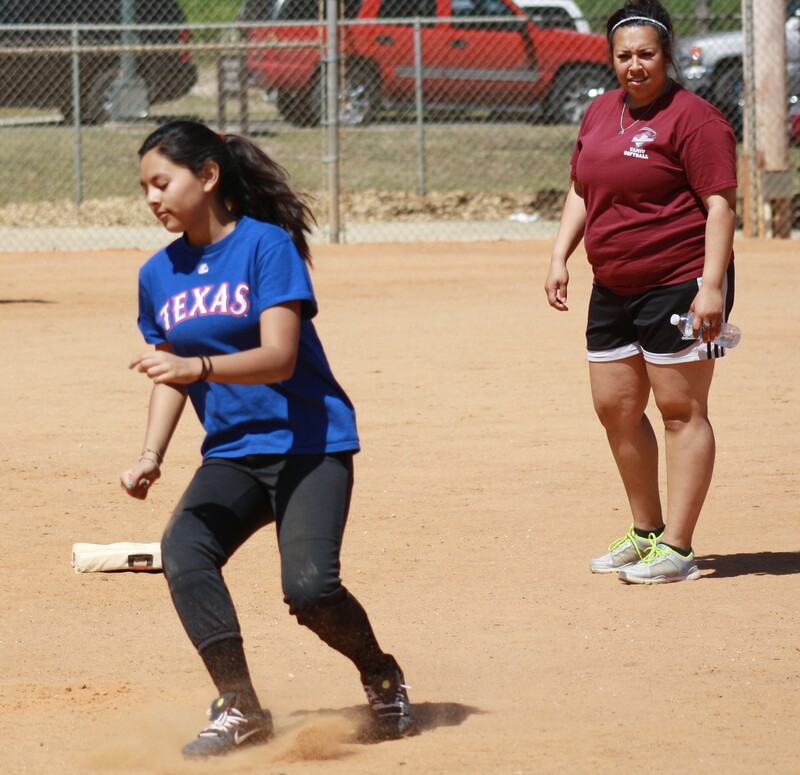 Softball camps are now held once a year in the summer. 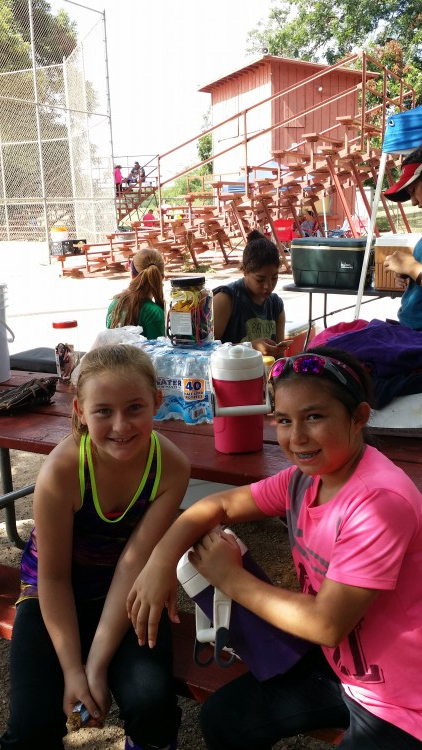 Camps are reasonably ​priced ($45). 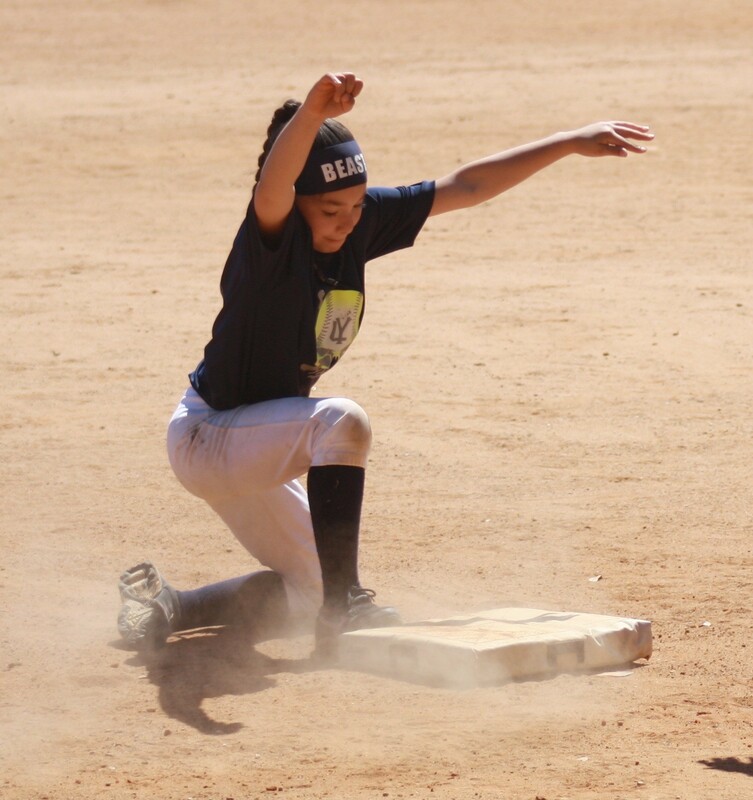 This low rate makes it possible for youth to attend an instructional camp without placing too much of a ​financial burden on their parents. 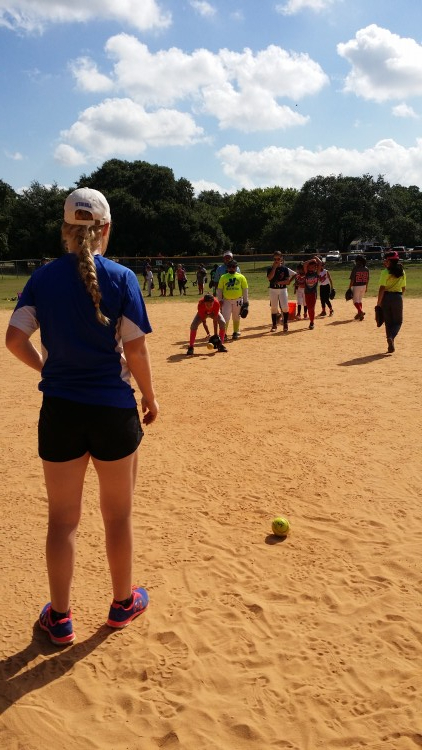 I direct the camps with former and/or current college level ​players serving as camp assistants. 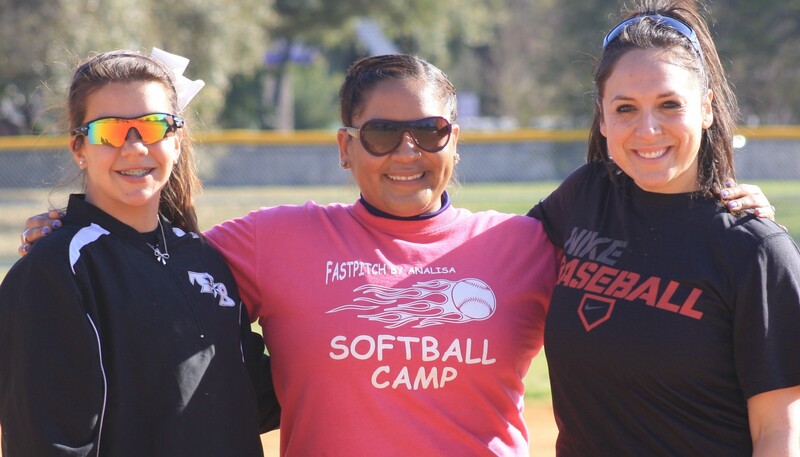 Click here to see camp assistants' bios. 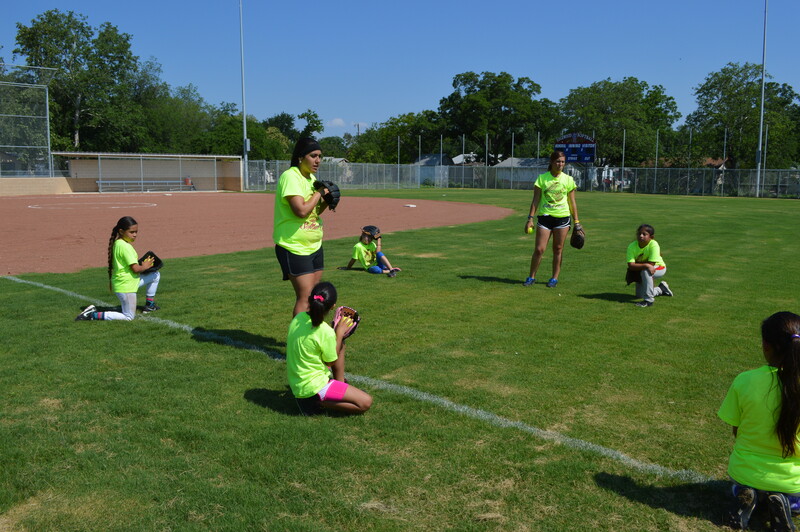 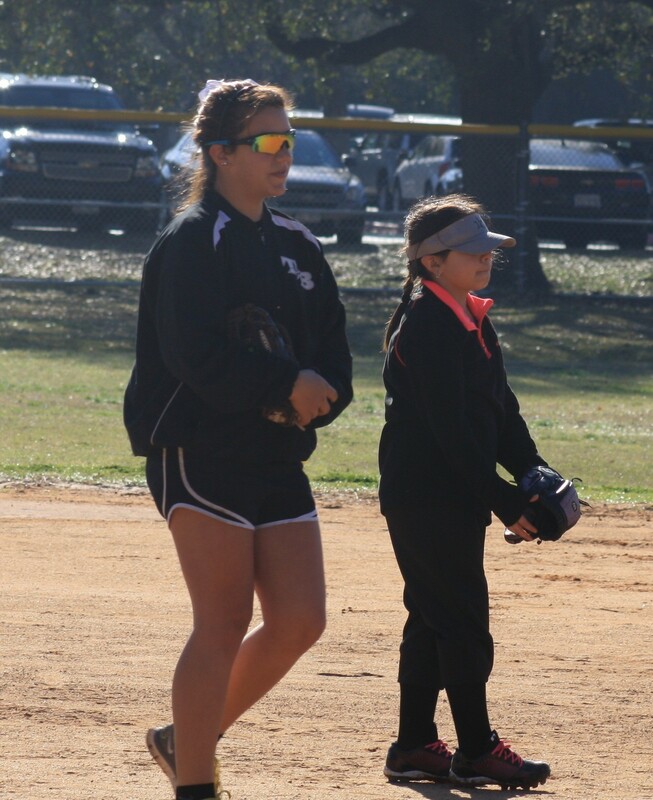 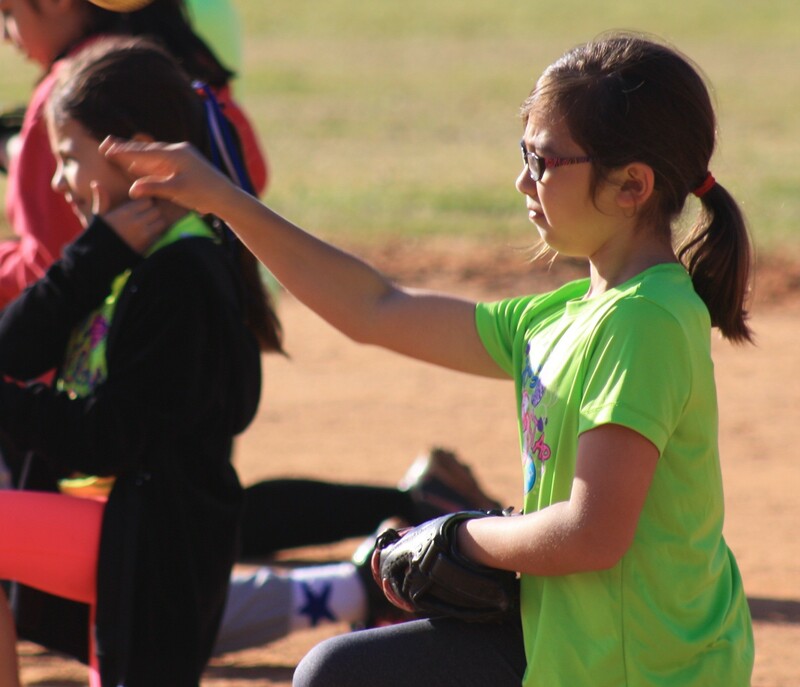 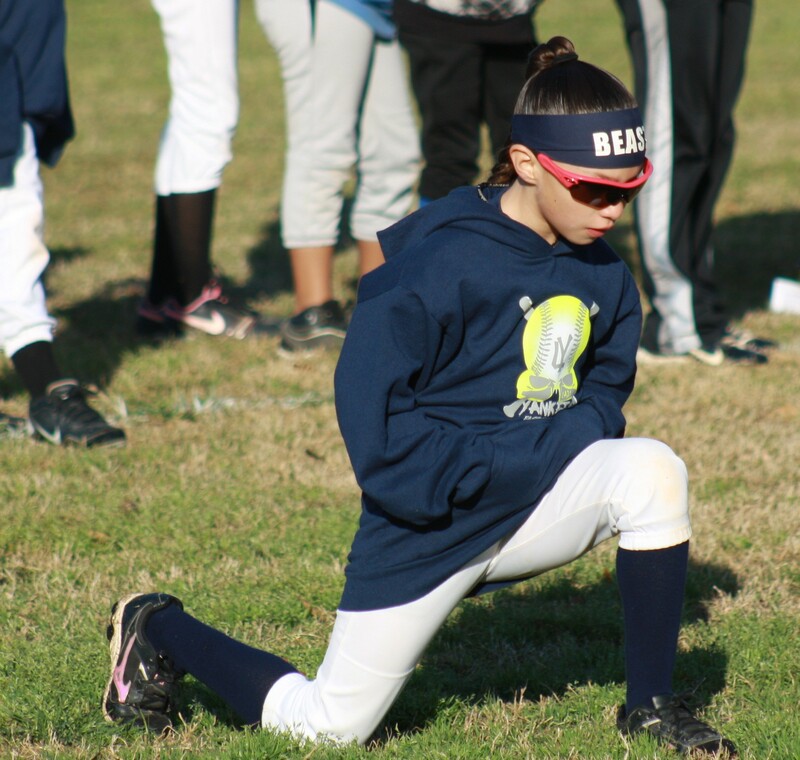 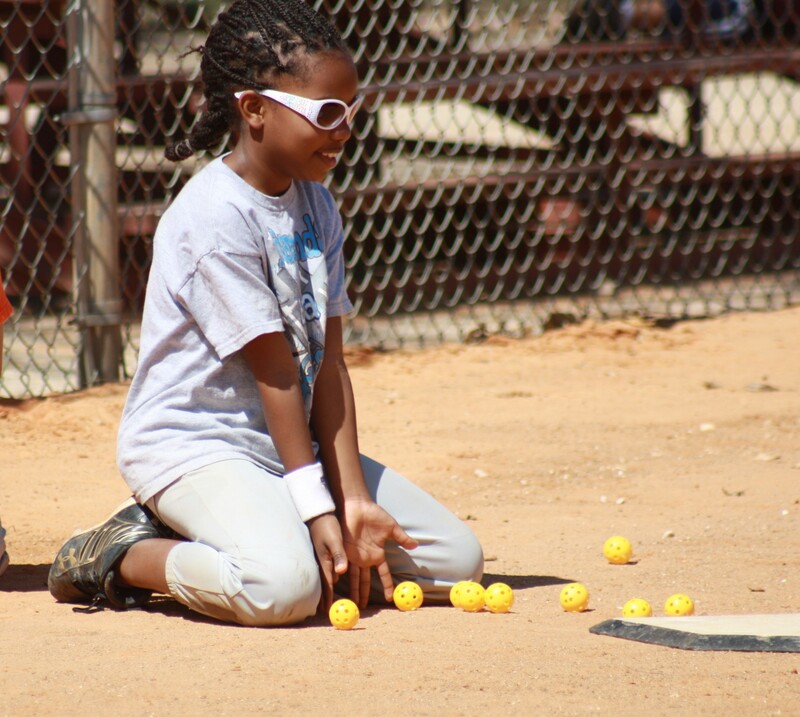 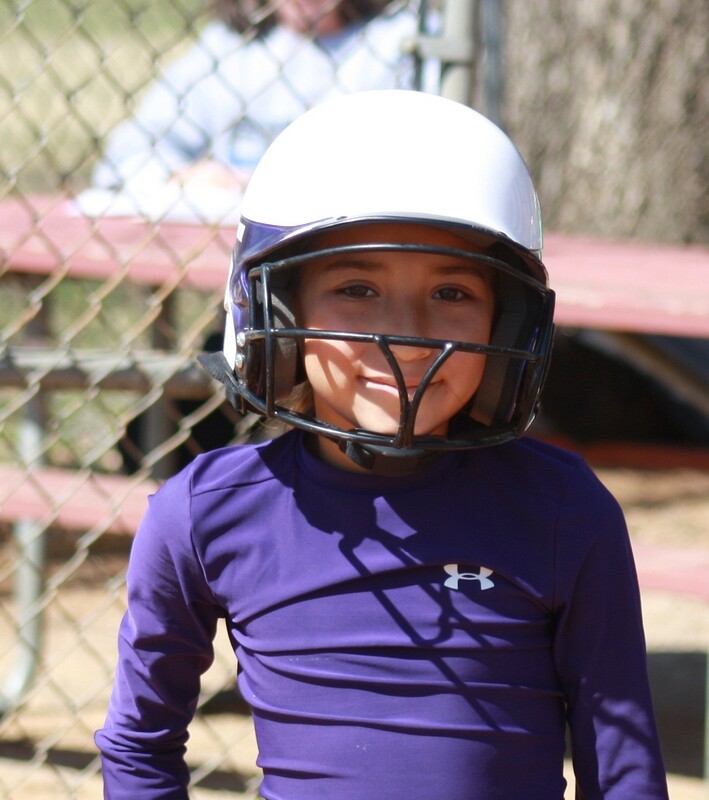 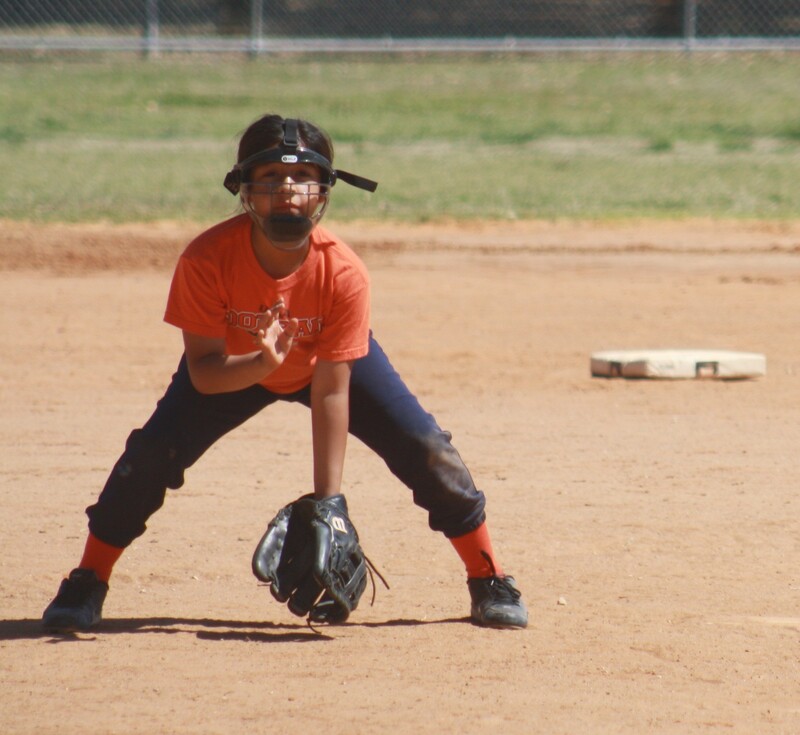 Camp instruction is provided in fundamental offensive and defensive skills, including hitting, fielding, catching, base running and pitching. 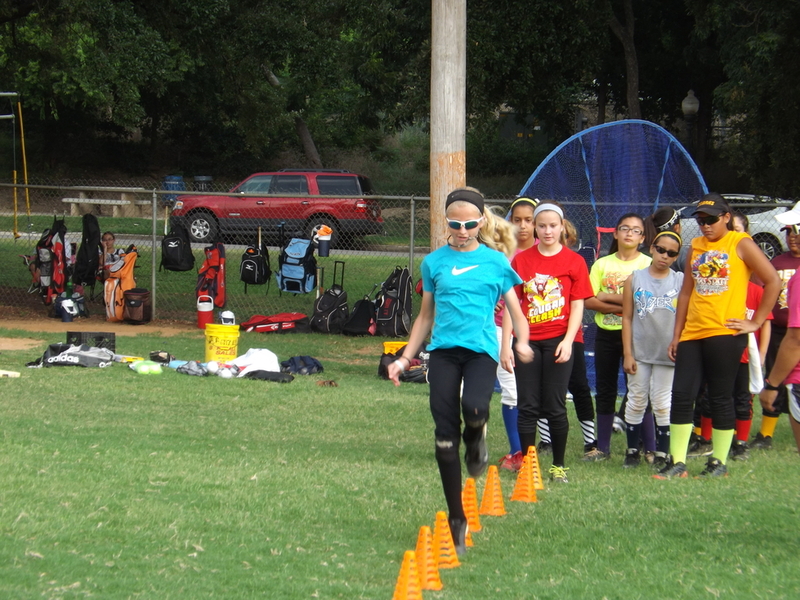 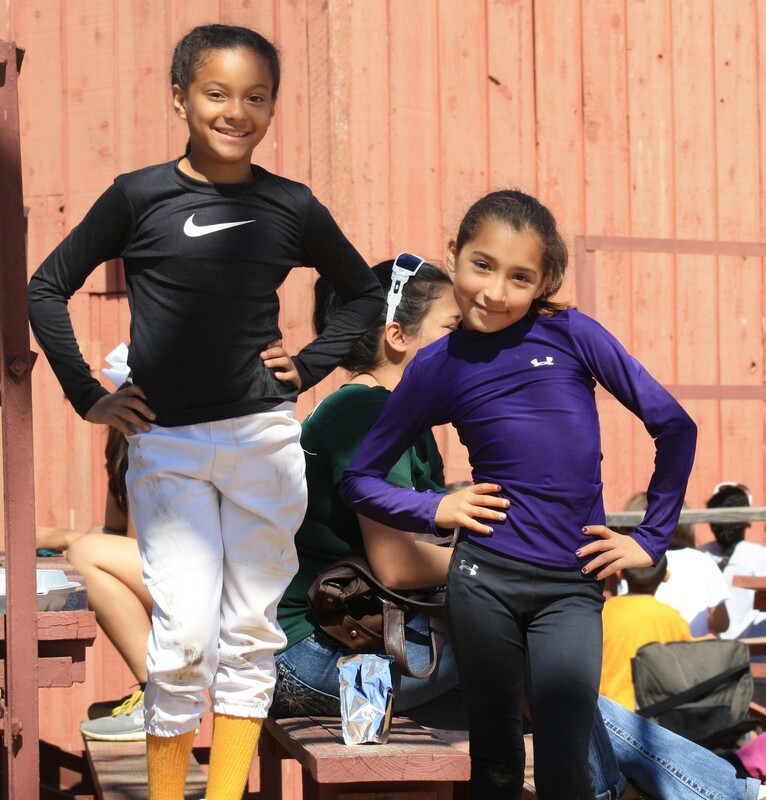 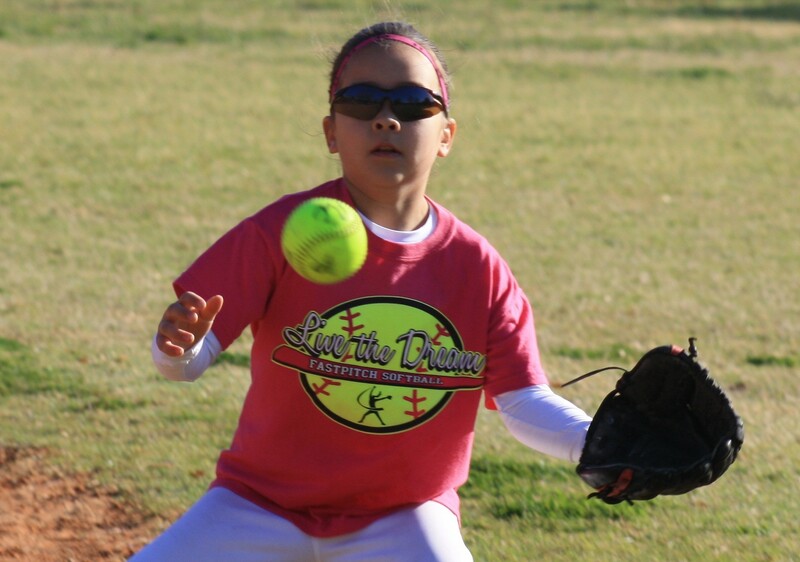 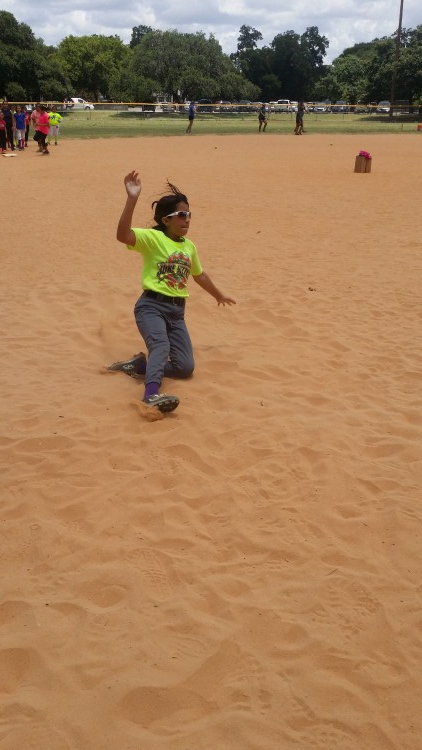 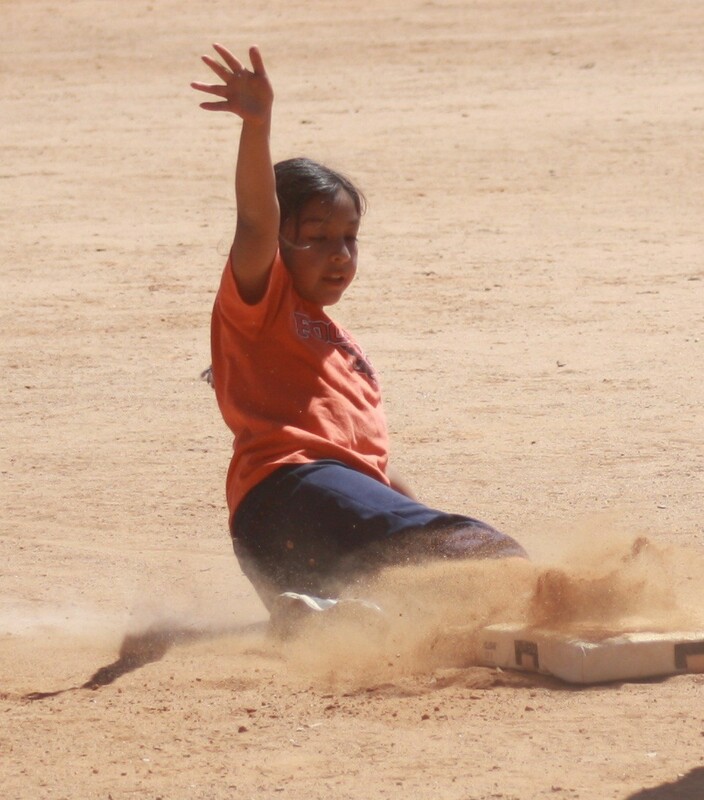 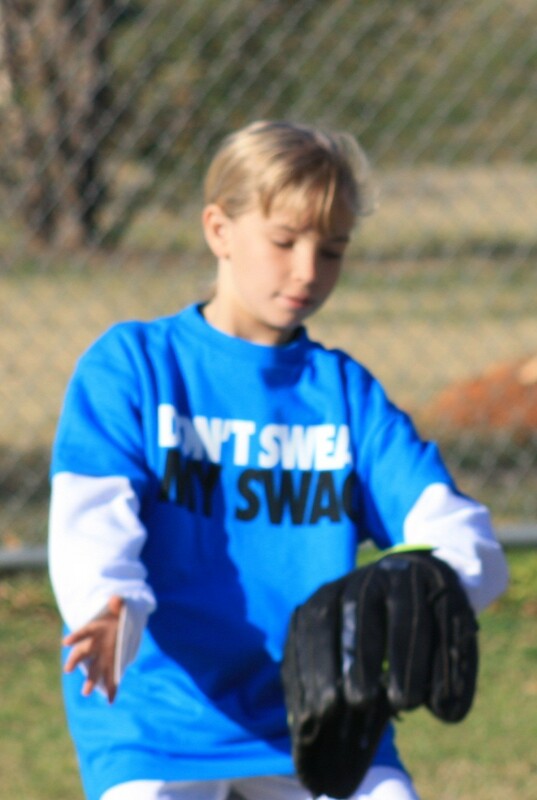 Campers are required to bring fielding glove, cleats, sliding shorts and/or pants. 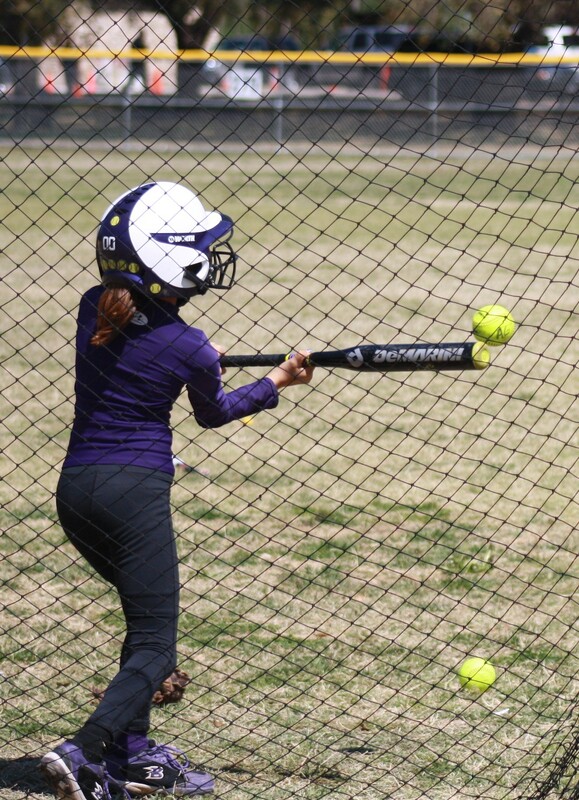 Bats are optional.